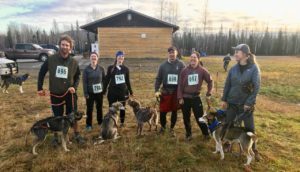 This past weekend, Ryno Kennel ran in a fun community event organized by Abbie West and the Two Rivers Dog Mushers Association- The Funjor 5K Canicross! Derek ran the race with Jezzy (she pulled the whole time! ), and I attached myself to our old dog, Crazy. I haven't spoken of Crazy much on the website because she joined Ryno Kennel late in life as a ten-year-old and had one litter of pups: Elmer and Bugs. Bugs lives with Riley Dyche. Elmer is the handsome red yearling that you all probably know! 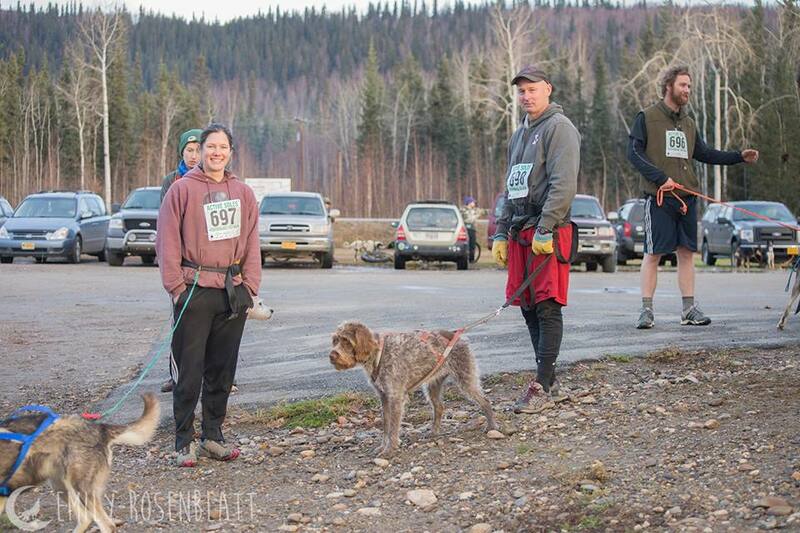 Prior to joining Ryno Kennel, Crazy lived with first Mitch Seavey and then Dallas Seavey, and she finished on Dallas's winning 2012 Iditarod Team. So even though Crazy has been in retirement for the past couple years, she made a showing at the Canicross event on Sunday and brought home two more gold medals! Not only did she help me to a first place finish, but she ran with my college friend Andrew in the 1K relay and helped earn another first place! This old gal still has it! 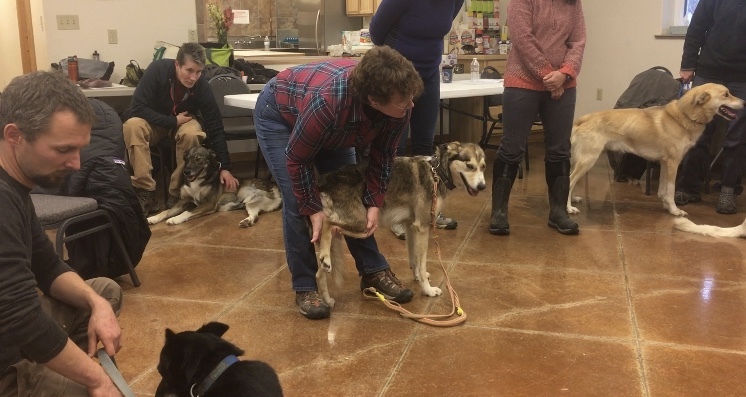 On Saturday and Sunday, I was also taking a class called Integrated Medicine for the Racing and Retired Sled Dog taught by Dr Kim Henneman DVM, DACVSMR. 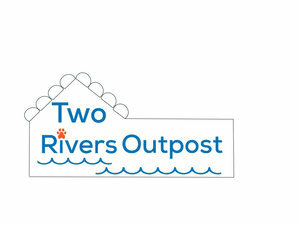 She discussed diet and nutrition, acupressure techniques, homeopathic remedies, and other topics relevant to caring for an extreme canine athlete. A big thank you to Jodi Bailey and Michelle Phillips for organizing this event!